Some of the highest concentration of vitamin K2 in the body, are located in the salivary glands and the pancreas, with these organs showing a definite preference for vitamin K2 over K1 (found in leafy green vegetables). The high amounts of vitamin K2 found in the pancreas clearly is related to regulating blood sugar, as we will see below. The presence of large amounts of K2 in the salivary glands is explained by its value in preventing, and possibly even reversing, dental carries, another area that I will examine. 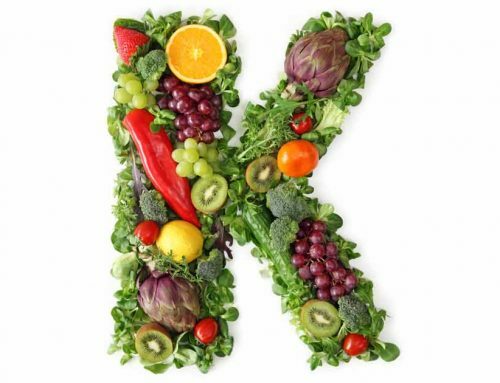 The ongoing research into the properties of vitamin K2 indicate that more areas of interest are to be discovered in the future, two of which I won’t have space to go into but are nonetheless quite intriguing. One is the preferential retention of vitamin K2 found in the testes of male rats, which, when considered in conjunction with the fact that human sperm contains a protein that is vitamin K dependent, implies that it is necessary for healthy fertility. Science has long known that vitamin D is essential for the absorption of calcium, but now we know that it is the vitamin K2 that directs the calcium into the skeleton, while preventing it from being deposited in the organs, joints and arteries. There is now evidence that the safety of vitamin D3 is dependent on vitamin K2, and that vitamin D toxicity may be caused by vitamin K2 deficiency. So, the vitamin D3 mobilizes calcium into the bloodstream, but if the K2 is not present to channel the calcium into the bones, it can just build up on plaque on the arterial walls, leading to atherosclerosis. Vitamin K2 and vitamin D3 work together to increase what is known as Matrix GLA Protein (or MGP), the protein responsible for protecting your blood vessels from calcification, preventing hardening of the arteries. MGP status is so important that it can be used as a laboratory measure of your vascular and cardiac status, if you have a doctor advanced enough to give you such a test. Since the body stores most of the vitamin D that it would obtain from sunshine, in an inactive form, converting it into an active form as required, we should be careful with supplements of vitamin D, as they are all in the active form of D3. In other words, we are ingesting an “end product” instead of a precursor, or building block that allows the body to produce as much of the end product as it optimally requires. Therefore, those of us taking anything more than 3,000IU to 5,000IU of vitamin D3 daily, should definitely add a vitamin K2 supplement to the regimen, for that reason alone. What was discovered was that the women with osteoporosis didn’t die from complications from broken bones or the resulting surgery; falling accounted for only about 3% of the mortalities in this study. The majority of deaths actually occurred mostly from cancer, heart attack and stroke. Science now suspects that osteoporosis is a warning sign that calcium has built up in the arteries, instead of remaining in the bones, where it belongs. 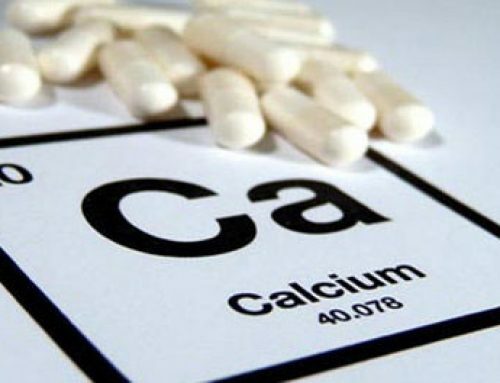 More recent studies have shown that another mineral that affects blood pressure, calcium, may be more likely to negatively affect blood pressure than sodium. (Killing with Calcium blog.) The repeated link between high calcium intake (1200 – 1500mg supplemental) and stroke and heart disease, supports the concept that calcium build up in the arteries is logically linked to causing strokes. In the aforementioned “Study of Osteoporotic Fractures”, one standard deviation from the norm of bone density was equal to a three times increased risk of having a stroke and a 1.7 times increased risk for hypertension. And for further support of this theory, it has been shown that diets high in vitamin K prevent the thickening of arteries in rats prone to stroke. It well known that inflammation is the root of many ailments including cancer, heart disease, diabetes and arthritis. The older we get the more we produce the inflammatory compound called Interleukin-6, a chemical messenger known as a cytokine that is part of our immune system. 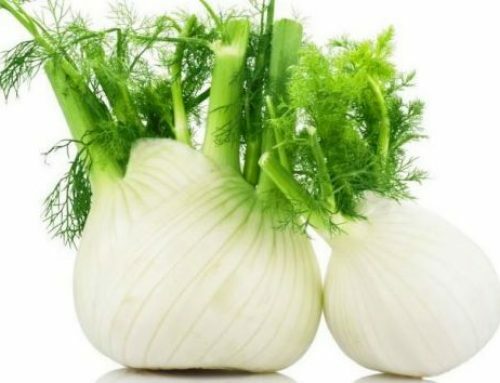 When produced in normal amounts it is a necessary component of a healthy immune system, but when it overwhelms the other cytokines, IL-6 causes excessive inflammation. This is confirmed by findings from the National Research Institute in Italy, that show IL-6 to be concentrated in damaged blood vessels and joints showing arthritic conditions. Their study showed that people with the highest amount of IL-6 were nearly twice as likely to develop mobility-related ailments. Elevated levels of IL-6 were also found in people with symptoms of Alzheimer’s disease, also a disease characterized by symptoms of inflammation. (Ferrucci L, et al. 1999. Serum IL-6 level and the development of disability in older persons. J Am Geriatr Soc 47:639-46.) Fortunately vitamin K2 also inhibits both IL-6 and general inflammation. Considering that insulin malfunction is linked not only to diabetes, which is bad enough, but also to the risk of developing certain types of cancer and to Alzheimer’s disease, the importance of taking in adequate amounts of vitamin K2 becomes even more obvious. More on the further benefits of vitamin K2 in the next blog. Share This Info, Choose Your Platform! VIDEO: Can Vitamin K2 Fix Cavities? 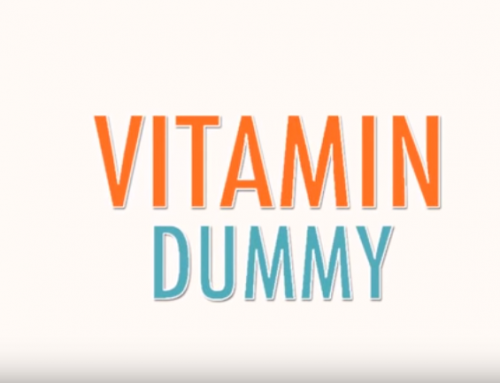 VIDEO: Why Vitamin K2 + Vitamin D? Natural Arctic is a Norwegian based company with a subsidiary in Slovakia specializing in natural products within marine resources, immunology and pharmacy.